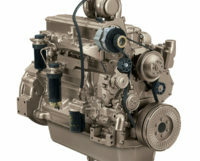 John Deere Power System is a major manufacturing division for Deere & Company with an outstanding reputation for reliable and fuel efficient engines designed to meet the needs of the agricultural, marine, forestry, construction and OEM customers around the world. 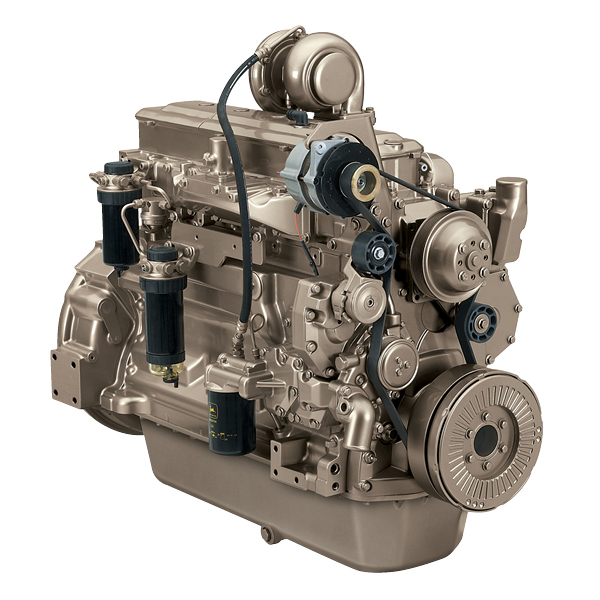 One of the key strengths of the John Deere brand is the global support offered to customers and the pre-eminent network of over 4,000 customer focused Dealerships ready to support their customers with quality sales advice, aftermarket support and parts back up. 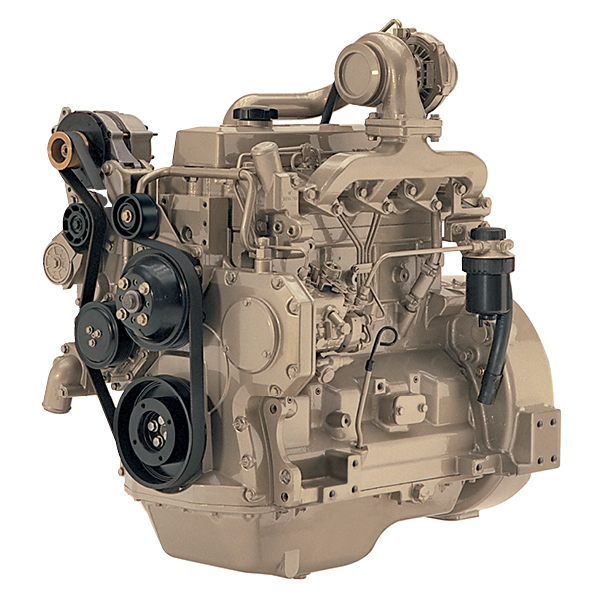 John Deere is a leader in developing world-class diesel engines and integrating them into off-highway applications. 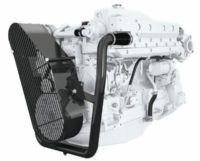 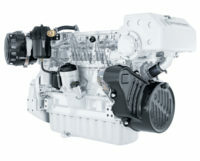 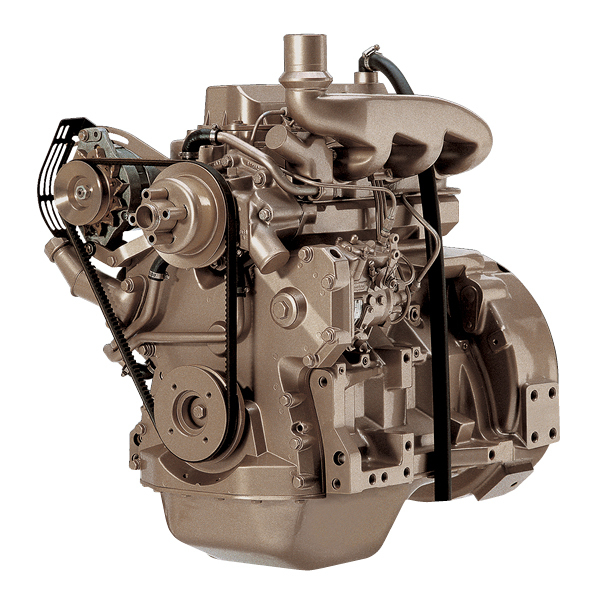 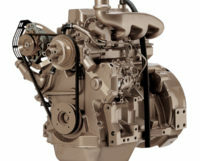 Power Equipment is proud to be the Australian and New Zealand distributor for John Deere Industrial and Marine engines. 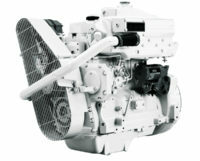 Please contact our team of experts for further information. 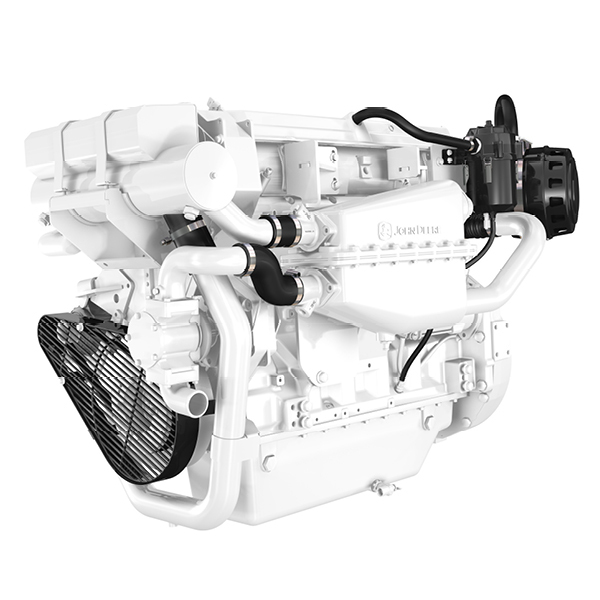 Smart and durable, this 4-cylinder, 4.5L diesel engine has a compact design for easy installation. 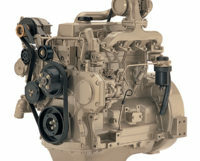 Fewer external connections means fewer hoses or fittings that could leak or break. 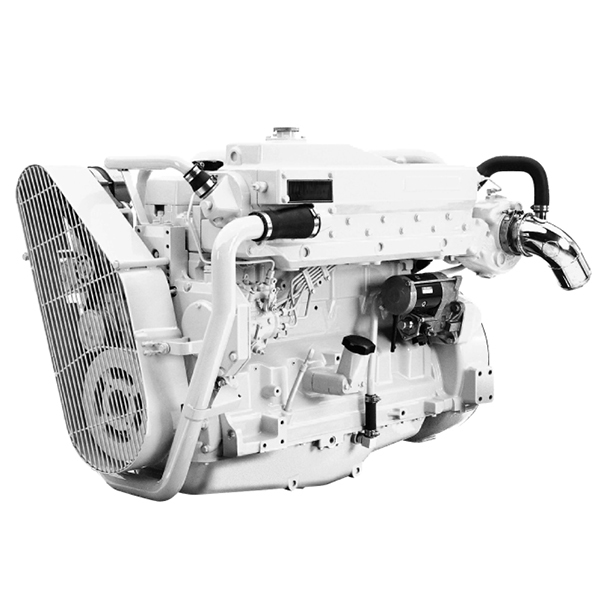 Internal balancers offer low noise and vibration for crew comfort. 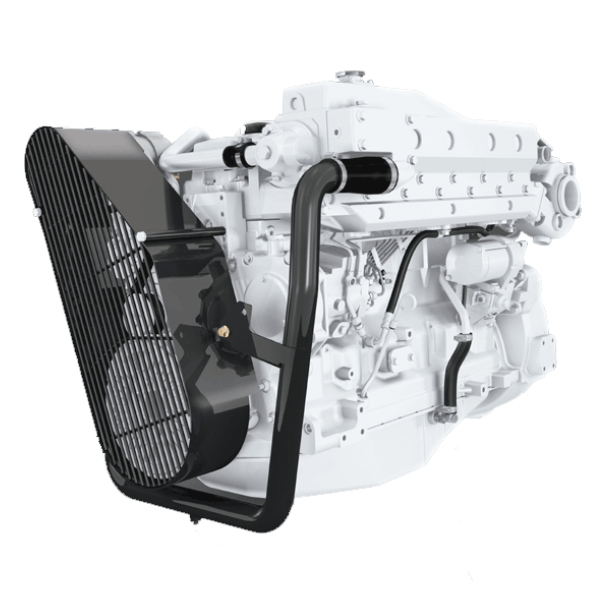 Designed for efficiency, this 6-cylinder, 6.8L diesel engine delivers higher torque at a low-rated rpm to turn larger propellers at lower speeds. 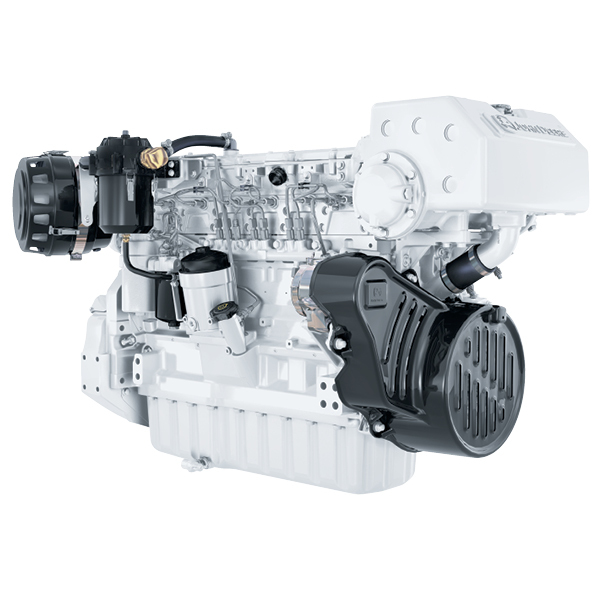 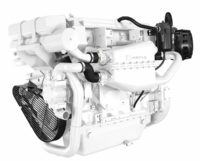 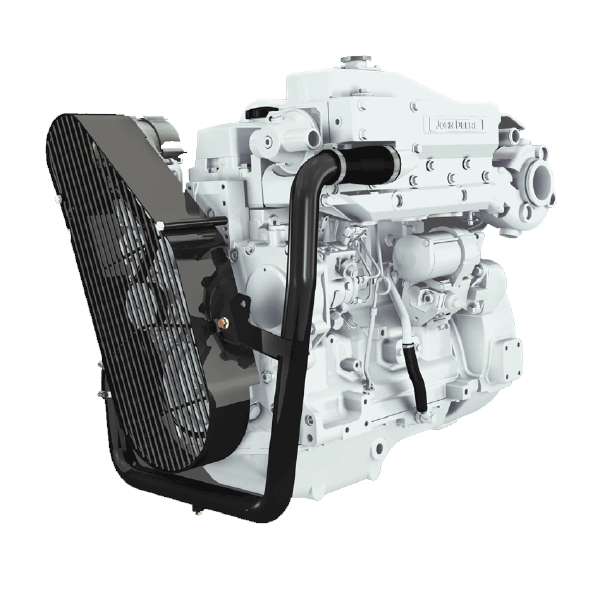 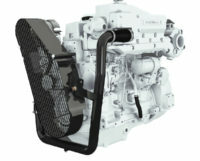 The 9.0L marine engine is cooled by sea water through a heat exchanger. 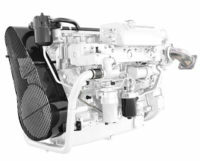 It is turbocharged and aftercooled and has a water jacketed exhaust manifold and turbocharger housing. 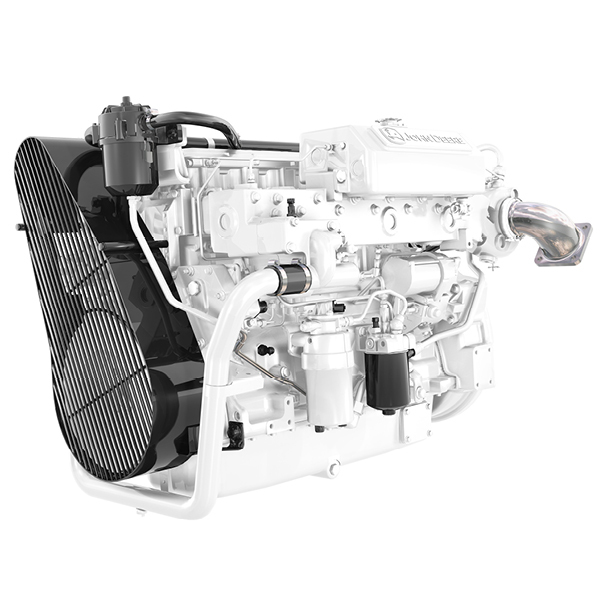 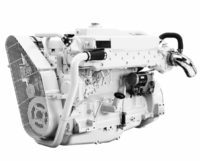 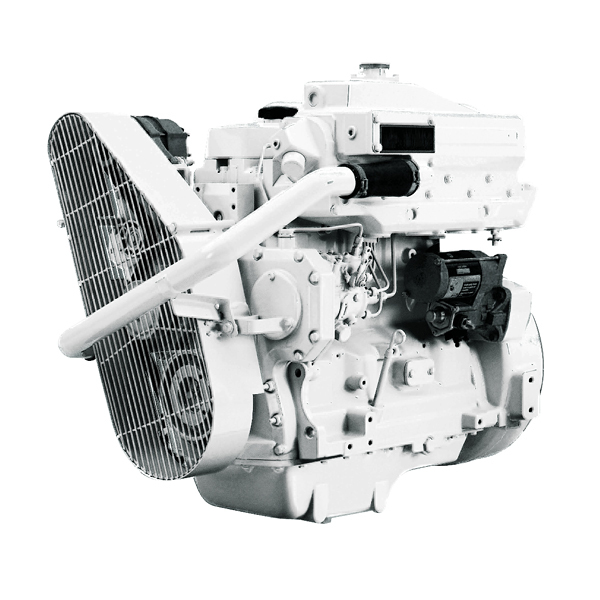 The propulsion engines feature constant power to 400 rpm below rated speed making these engines an excellent choice for patrol craft, launches, work boats, fishing boats, trawler yachts and sport fishing boats.